Saturate Audio continues with the 38th release. 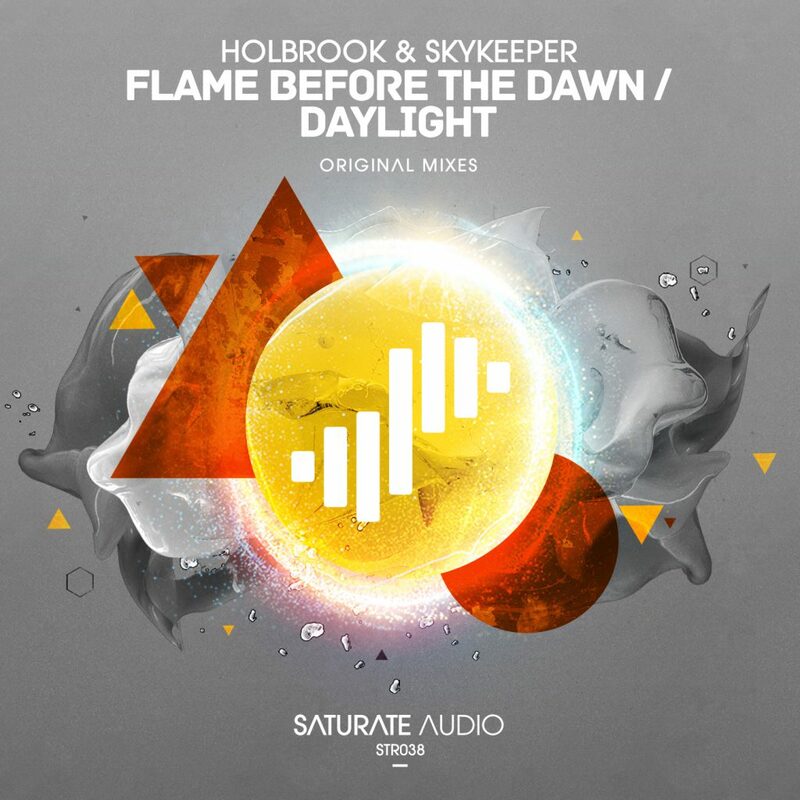 This time from Holbrook & Skykeeper, well known ambassadors of the dark trance sound. “Flame Before The Dawn” is a typical example of their quality trance sound. Epic synthy lead,haunting brooding basslines and constant energy. On the b-side, taken from our “Immersed” compilation, their anthem “Daylight” will recall the moment that the night slowly disappears and the first Daylight appears… Don’t miss this!